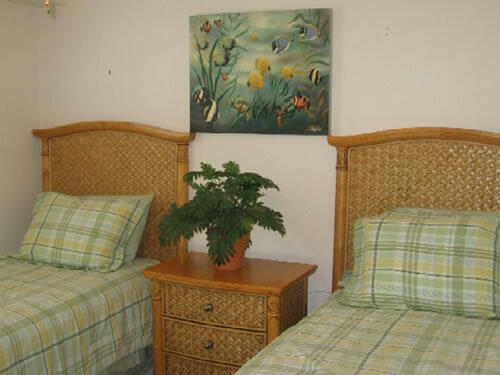 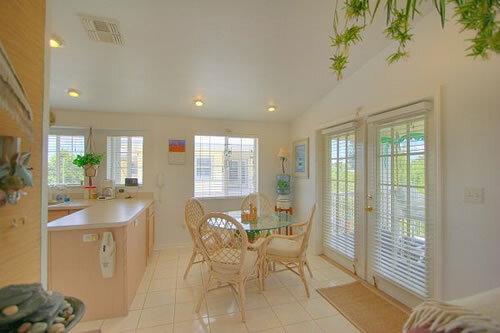 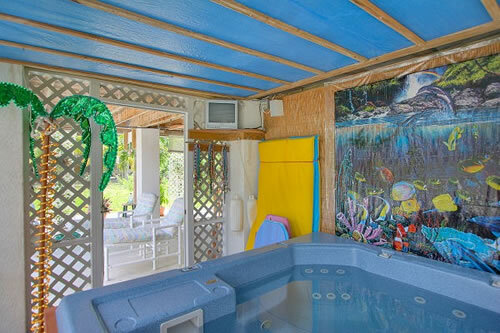 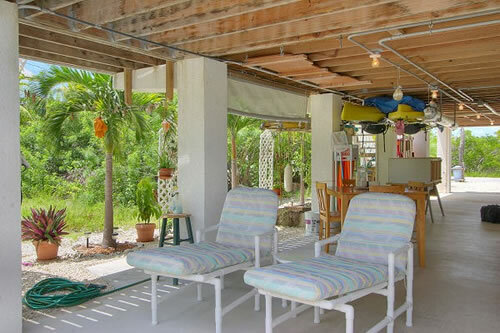 The Coral House is a prime destination spot for a great Florida Keys vacation! 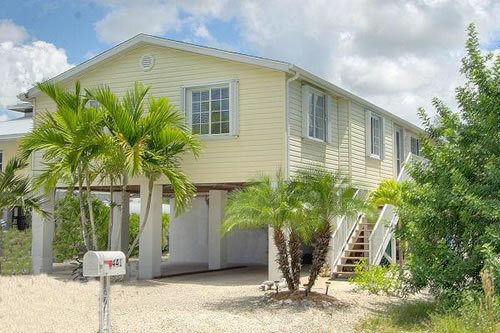 Conveniently located on Ramrod Key, mile marker 27. 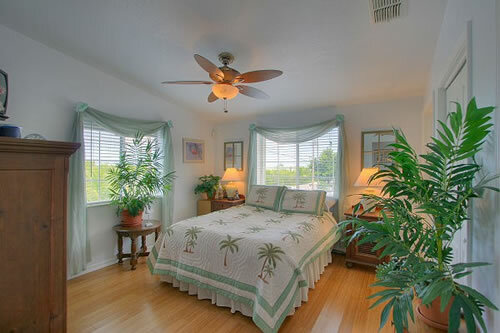 Close to all the choice restaurants and services that the Florida Keys have to offer. 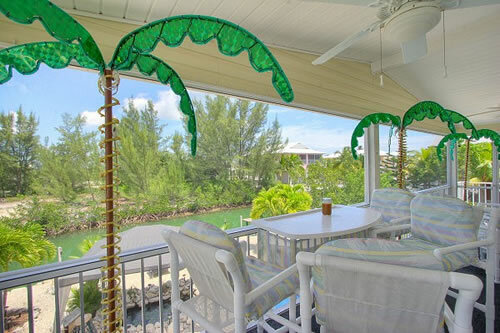 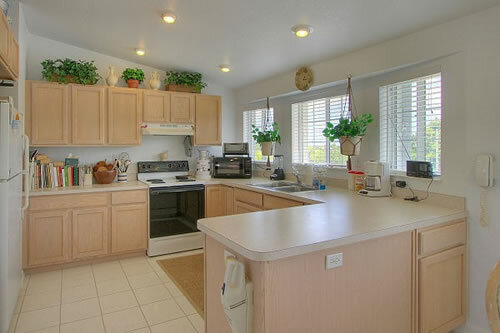 This home is beautifully decorated in island style with attention to even the smallest detail. 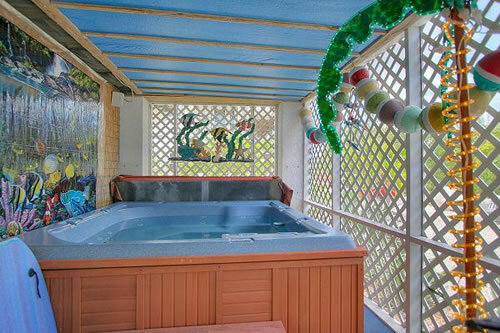 Soak your cares away in the private 8-person hot tub. 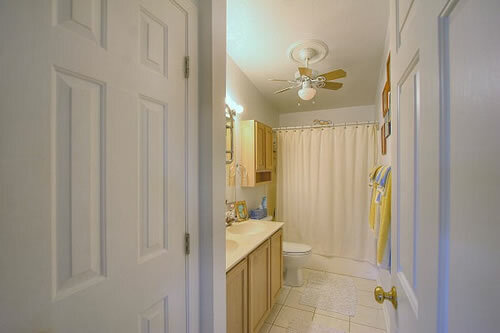 There's even a small, sandy area for the perfect tan. 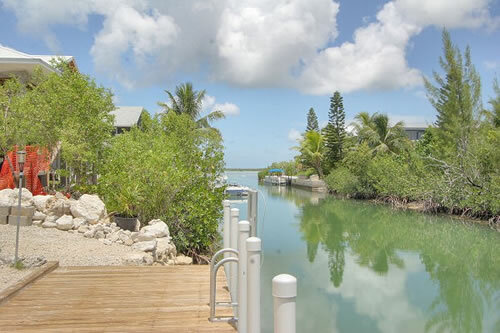 Just seconds down the canal and out to the open gulf. 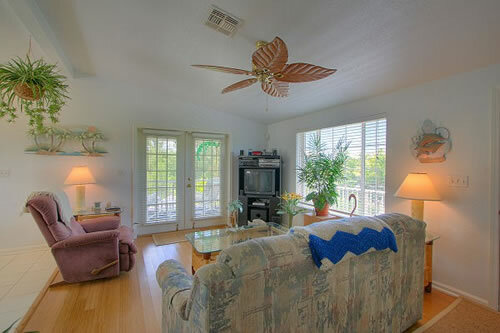 60' dockage with good access to Niles channel.